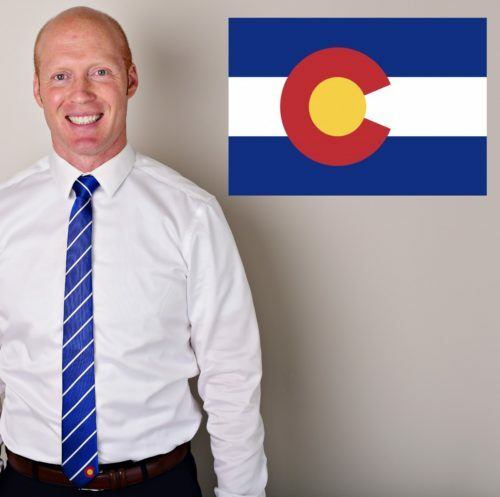 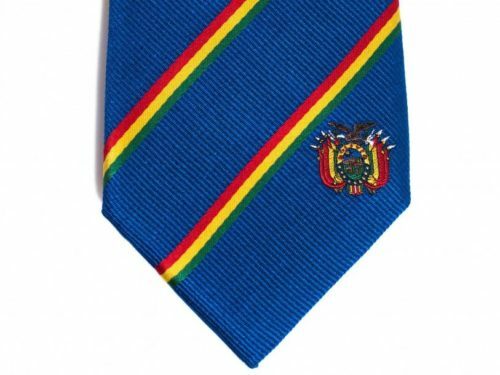 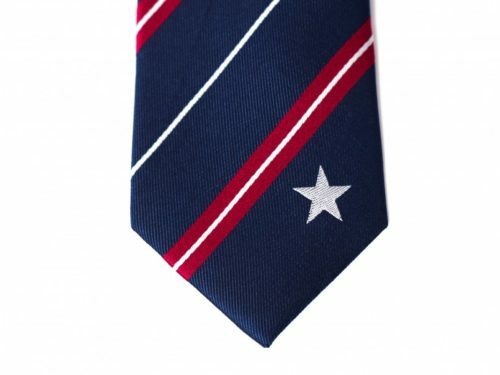 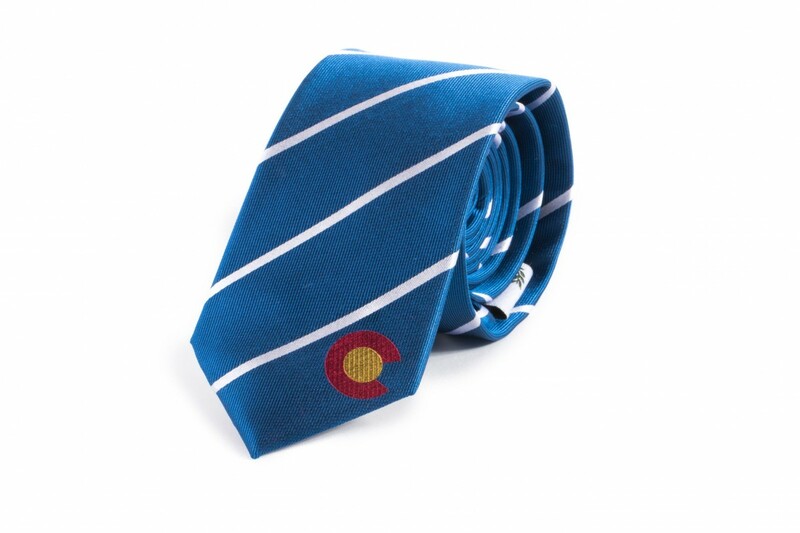 Statesman Tie’s Colorado Skinny Tie was designed to represent the Colorado Flag. 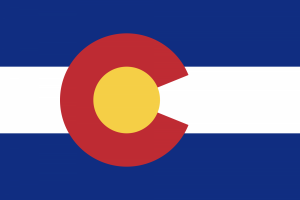 On top of blue and white stripes in the flag sits a circular red “C”, filled with a golden disk. 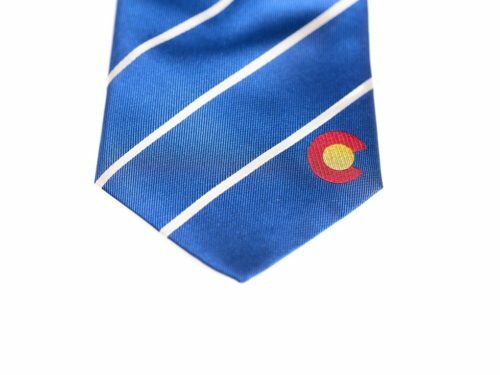 The blue is meant to represent the sky, the gold stands for the sunshine enjoyed by everyone in the state, the white represents the snow-capped mountains, and the red represents the color of the earth. 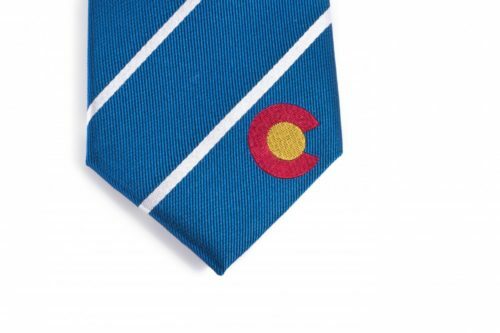 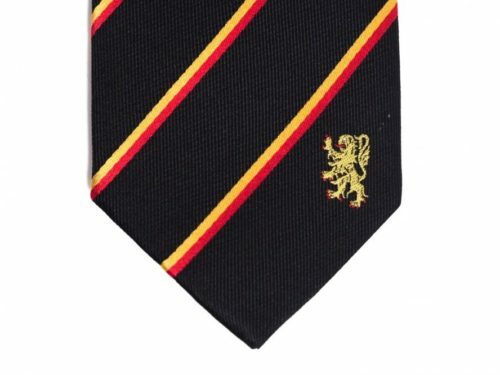 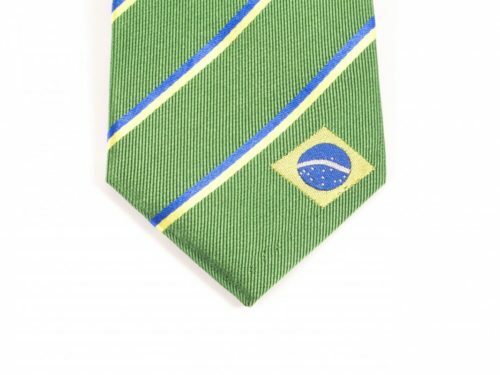 The Colorado tie is a great gift for missionaries, businessmen, and anyone who loves Colorado. 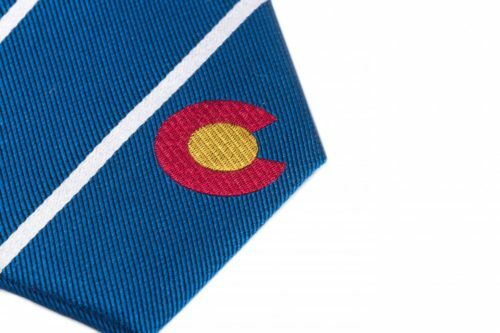 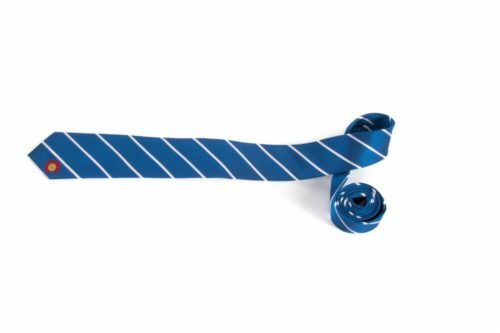 Our high quality Colorado Tie is made with 100% woven silk and measures 61″ long x 2.5″ wide. Represent Colorado with pride by showing everyone where you’re from, where you’ve been or where you’re going.